Summer 2010 Trend Alert : Skinny Cargo Pants! – Sooo Fabulous! Summer 2010 Trend Alert : Skinny Cargo Pants! Skinny cargo pants are a hit this summer! From Ciara to Miley, the stars have been rocking them–and we’re in love! The super-skinny cargo is a very now alternative to regular jeans and more fun than plain old jeggings. Paired with a slouchy dolman tee or embellished tank, it’s emerging as a must-have this season. Feeling this trend? 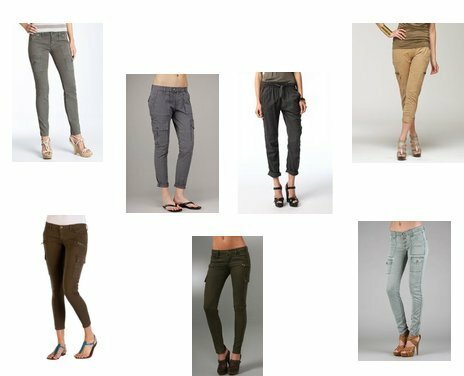 Get the widely coveted J Brand ‘Houlihan’ Skinny Cargo here or read more to shop our looks for less. Very beautiful dress up about denim jeans.